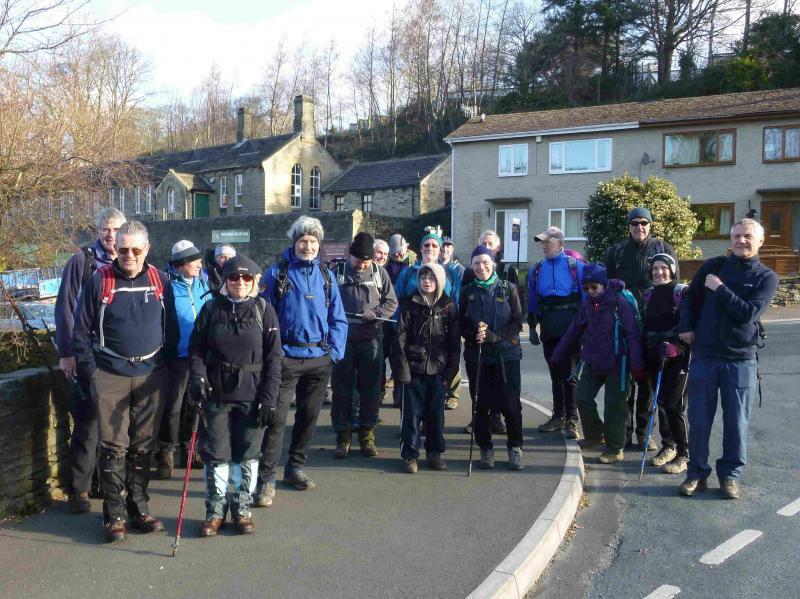 Twenty five walkers gathered at Brockholes in the Holme Valley to enjoy another of Roy Turner's excellent walks in "Last of the Summer Wine" country and it was great to see some old friends on the walk whose company we had not enjoyed for some time. 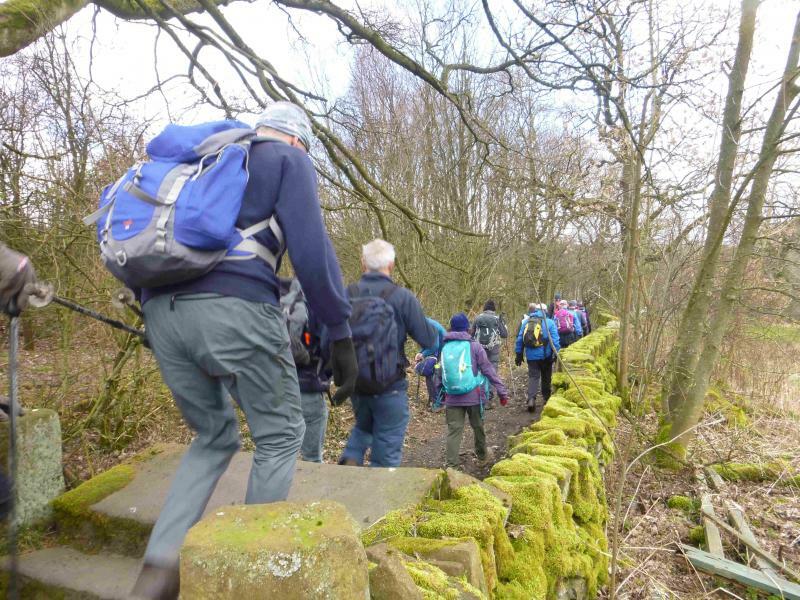 The walkers comprised some 18 of our group members and 7 visitors, one of whom by the name of Albert was in training for both the Woldsman and the next Hundred and who, I hope, benefitted from advice given by some of our "Hundred" veterans. 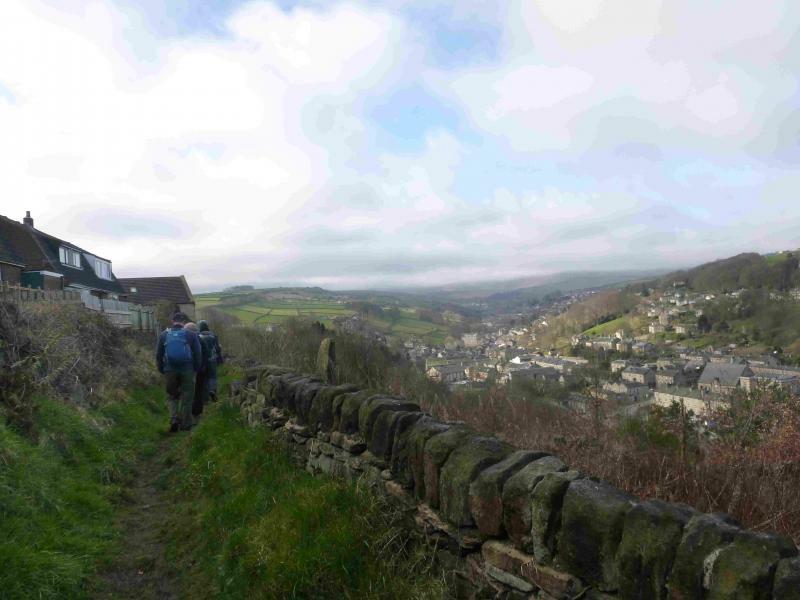 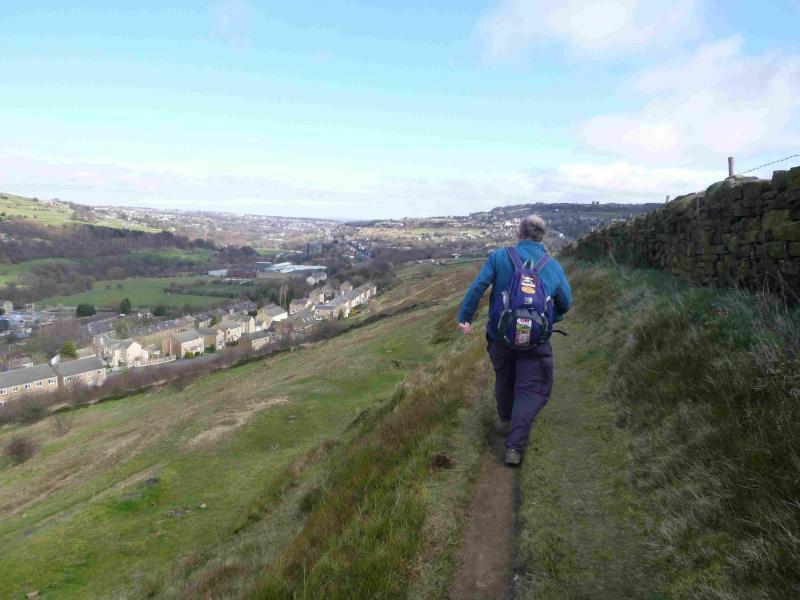 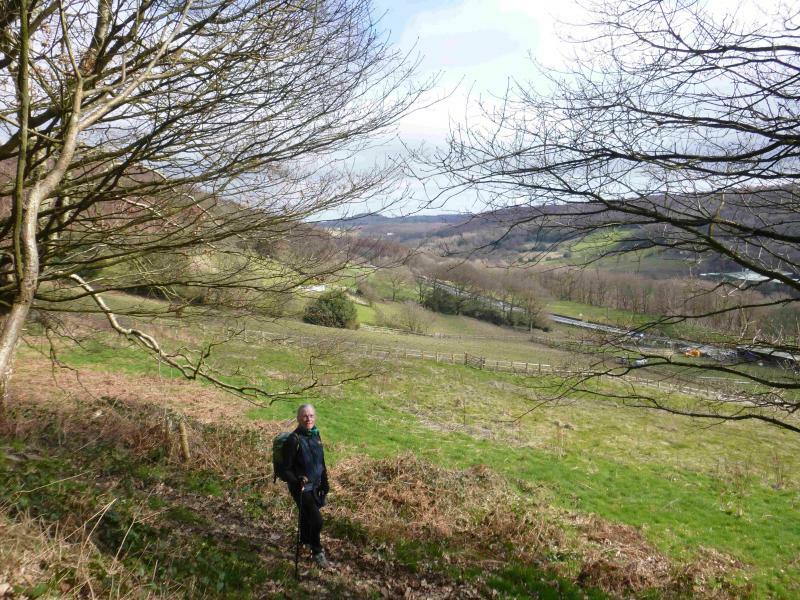 The walk started in somewhat cloudy and windy conditions but the sun soon managed to clear the murk and then provided us with wonderful views across the Holme and Calder valleys. 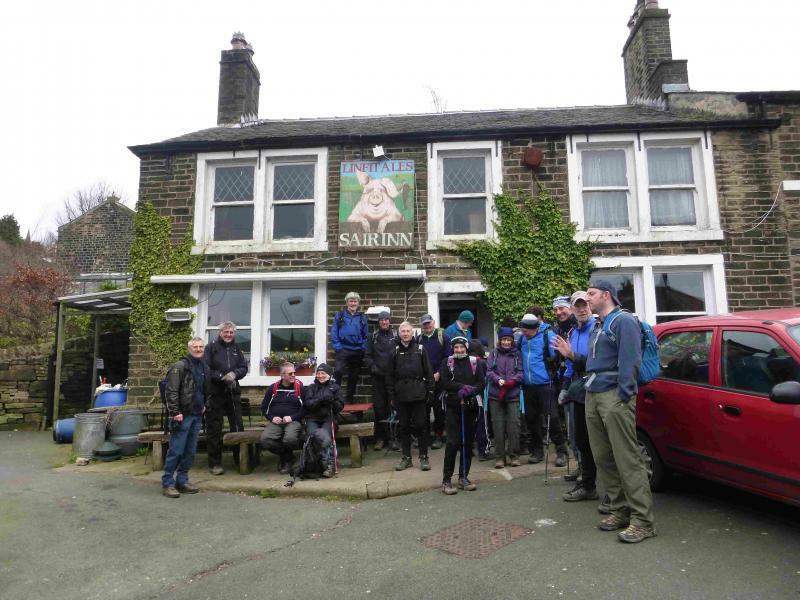 Our route was very typical of a Roy Turner walk, in that it was scenic, testing and along paths that enabled us to benefit from Roy's local knowledge, took us through Thongsbridge, Holmfirth, Netherthong and around Meltham to eventually arrive in Linthwaite in the Calder valley where we retired to the very special Sair Inn to enjoy a well earned locally brewed beer and a welcome rest. 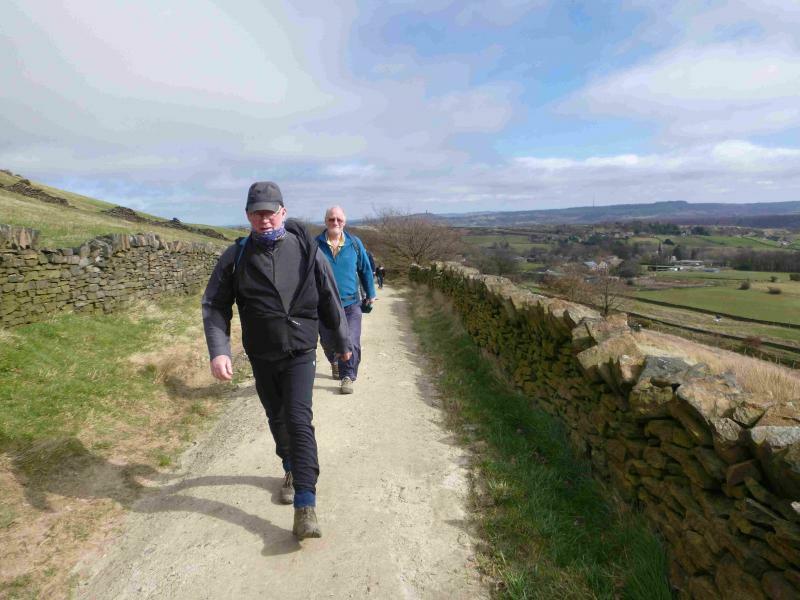 Suitably refreshed we continued our walk over yet another hill and via Netherton to our final destination at Brockholes. 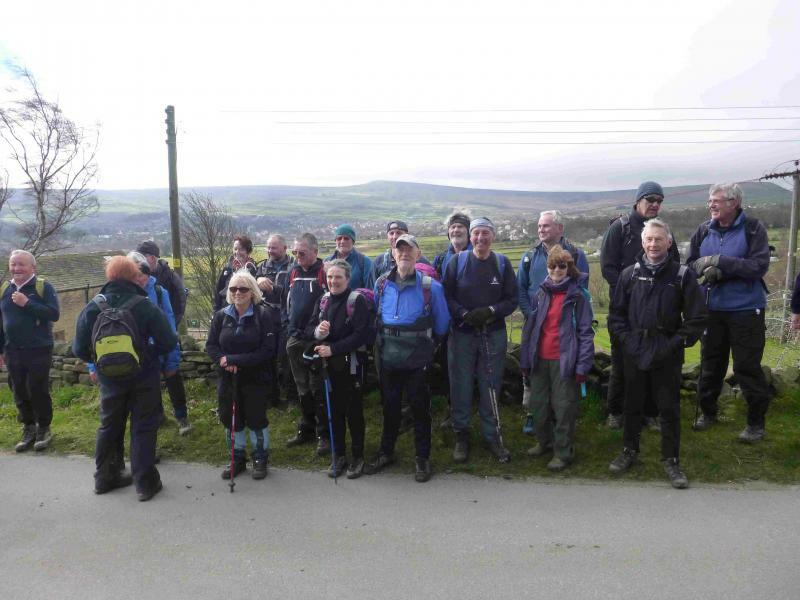 Many thanks again to Roy for another super walk in a very special part of the world.